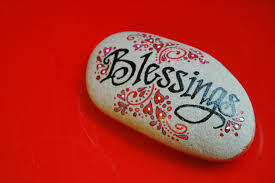 This page will include traditional and other blessings that you might find helpful in your daily life. and to turn their pain into joy. To bring justice and kindness to all our children and the poor. Bless you this day and forevermore! and we are glad... so very glad. and so many feelings before untouched. is simply being at rest in the heart of God.